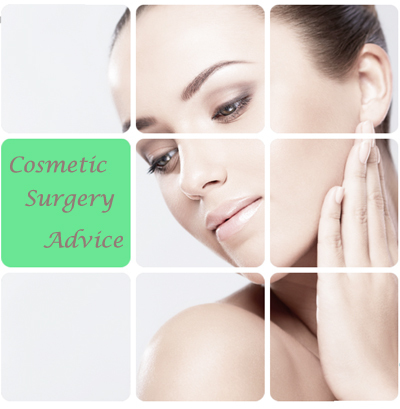 Welcome to the official Cosmetic Surgery resource that offers free and impartial advice to people looking to undertake surgery. Cosmetic Surgery is not a discipline within itself, but a branch of Plastic Surgery designed to improve the appearance of an individual or to rejuvenate them. Cosmetic Surgery has been developed to respond to a person’s need to change some aspect of their appearance, frequently one which has bothered them over the course of their lives. Plastic Surgery is that aspect of surgery developed to correct congenital or acquired deformities, and restore impaired function to the affected areas. The term “Plastic” comes from the Greek plastica meaning to form or mold. Historically, this usually referred to the shaping and molding of skin, cartilage, fat and bone. The art of Plastic Surgery was practised as early as 200 B.C. in ancient India where women’s noses, mutilated by their jealous husbands, were reconstructed using flaps of skin from the forehead. In Renaissance Italy, surgeon Gaspar Tagliacozzi wrote the first textbook of Plastic Surgery in which he described a procedure whereby a skin flap, taken from the arm of an individual, was used to reconstruct a missing nose. Probably the greatest step towards the recognition of Plastic Surgery as being a legitimate branch of surgery came in World War I, where actual “Plastic Surgery Units” were opened in British hospitals. These units were designed to treat combat veterans who had received extensive gunshot injuries and burns on the front. The extent and complexity of these kinds of injuries, never before seen, tested the ingenuity and inventiveness of these “pioneers” to the craft. In the United States, around the same time, there were surgeons that were experimenting with aesthetic cosmetic surgery. For the most part all of the procedures we have today were developed through pioneering reconstructive surgery to correct birth defects or damage from accidents, diseases or war injuries. In the 1920’s there was a move towards “improving” facial features rather than deformities. This started with the “bobbing” of a famous American actress’ nose. Before long, regular people were asking for their noses to be bobbed in imitation of Fanny Brice’s surgery. This was the start of a American and European infatuation with self-improvement.